With nearly 250 New York beaches in the Swim Guide, Hudson Riverkeeper is a long-time partner and advocate for recreational water quality. 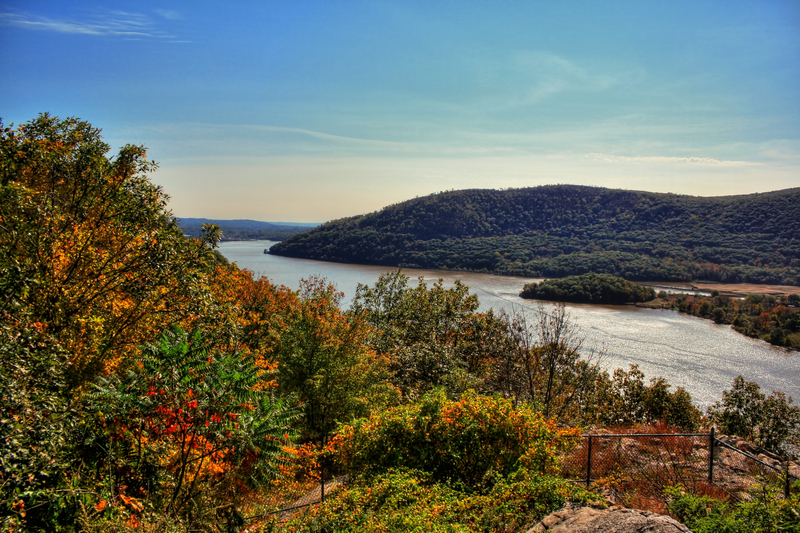 For nearly 50 years, the Riverkeeper has been New York’s clean water advocate, establishing globally recognized standards for watershed protection. Hudson Riverkeeper serves as the mentor and model for the growing Waterkeeper movement across the U.S., Canada, and the rest of the globe.